2014 Edition. With over 3.500 certified professional operators, 152 sponsors, exhibitors, partners, 230 speakers and 36 conference sessions, more than 700 green cars test drives and over 75 journalists accredited for twelve months, press coverage of over 2.000 items including newspapers, blogs, websites, social networks and TV. 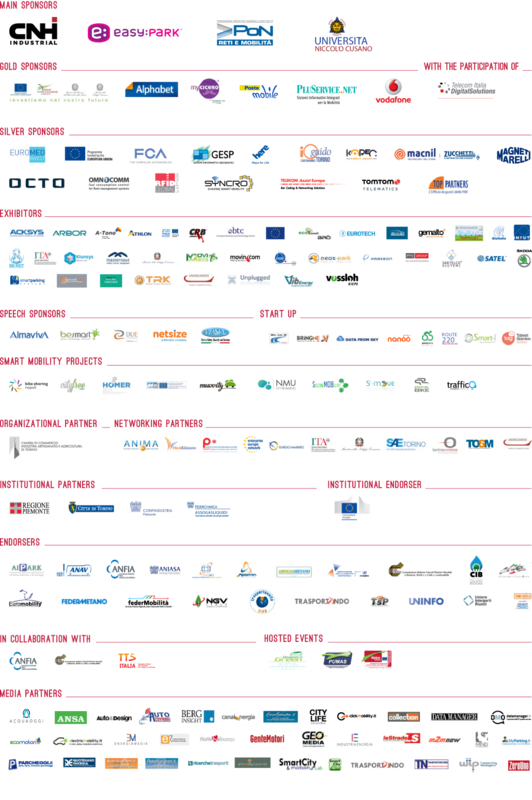 Smart Mobility World confirms its status as the only and most important European event dedicated to sustainable, connected and integrated mobility in the XXI century, able to offer a complete overview of Smart City and Green Mobility topics. Leadership strengthened by the event’s increasingly international setting thanks to the International Conference “Connected Automobiles”, with more than 180 professionals who attended and endorse it as the first and unique event in Italy devoted to “Connected Cars” and thanks to over 647 “one-to-one meetings” intended to promote business in the Automotive and ICT industry field. Buyers from 18 foreign countries attended the B2B meetings: Algeria, Azerbaijan, Brasil, China, South Corea, Egypt, United Arab Emirates, Germany, Japan, Jordan, Portugal, Czech Republic, Russia, Serbia, Spain, Sweden, Turkey and USA. 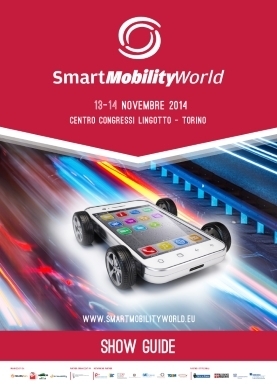 See you at Smart Mobility World 2015, Otober 28 – 30, 2015 at Monza Circuit.